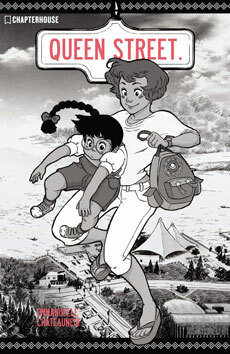 For Book Report, Chris reviews Emmanuelle Chateauneuf’s Queen Street from Chapterhouse. 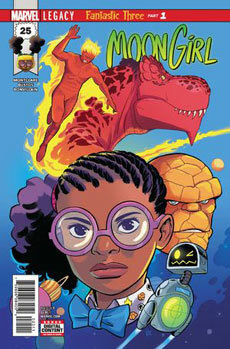 Nicole reviews Moon Girl and Devil Dinosaur #25 from Marvel. 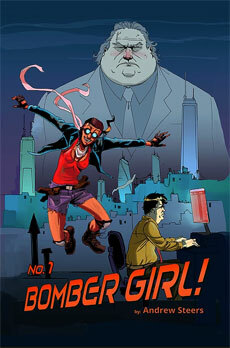 And finally, Cole reviews Andrew Steers’ self-published Bomber Girl. 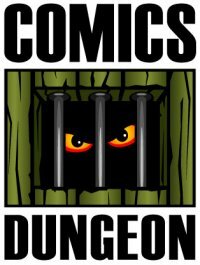 Tagged andrew steers, bill finger, bomber girl, brett ratner, brian michael bendis, cb cebulski, david lasky, eddie berganza, emmanuelle chateauneuf, gal godot, moon girl and devil dinosaur, queen street, zanadu comics. Bookmark the permalink.